There were a couple of interesting articles in the Washington Post last week, both about the Columbia Heights neighborhood. One article is on a boxing gym, Midtown Youth Academy, that facing rent increases and change in leadership, faces threats to its continued existence ("This DC corridor has flourished. A boxing gym for its youth is battling for its life"). The other is about a dog park that functions on land owned by WMATA, the transit agency, which is now looking to sell the land ("D.C. bid $2.1 million for a plot of dirt used as a dog park. It might not be enough"). It's called 11th and Bark, and is on the 3400 block of 11th Street NW. But the amount the city has offered is likely to pale next to offers by developers to make the site over for housing. Together they reiterate some conclusions I came to a long time ago about parks planning and now more broadly as civic assets planning. In both situations, I'd say it's worth considering for the public to step in in the context of parks and recreation planning. 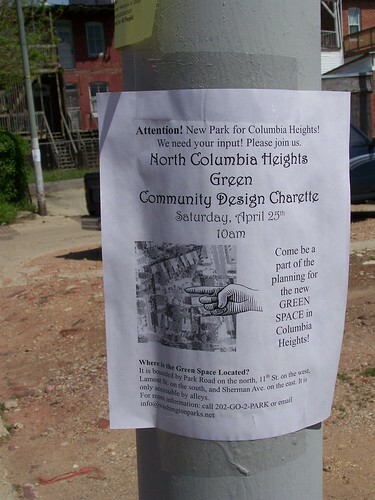 Columbia Heights Green planning and design charette, 2009. And the St. Thomas Church project ("Developer, Dupont Circle groups settle St. Thomas dispute, ending fight over development," Washington Business Journal). In both Dupont Circle cases, informal open space was/is planned to be converted into housing, to generate funds to support the ongoing operations of the parent. Residents have opposed the projects, wanting to keep the green spaces, in a neighborhood that they say has few park spaces. In neither case did they propose to buy the land. 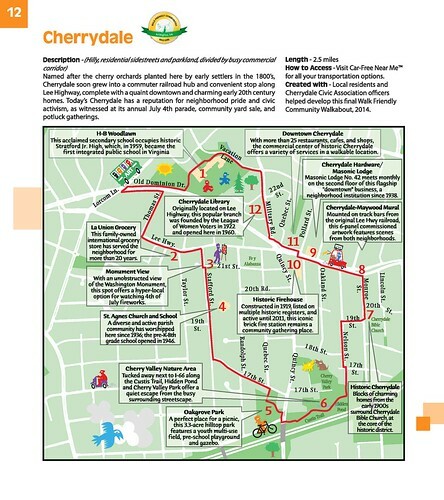 In both the Columbia Heights and Dupont Circle cases, lack of a comprehensive parks and recreation master plan, with sub-city planning components, is an issue. So is the failure to do comprehensive community planning at the neighborhood/district scale. 1. Planning for parks, recreation, and open space plans needs to be comprehensive and consider needs at multiple scales. 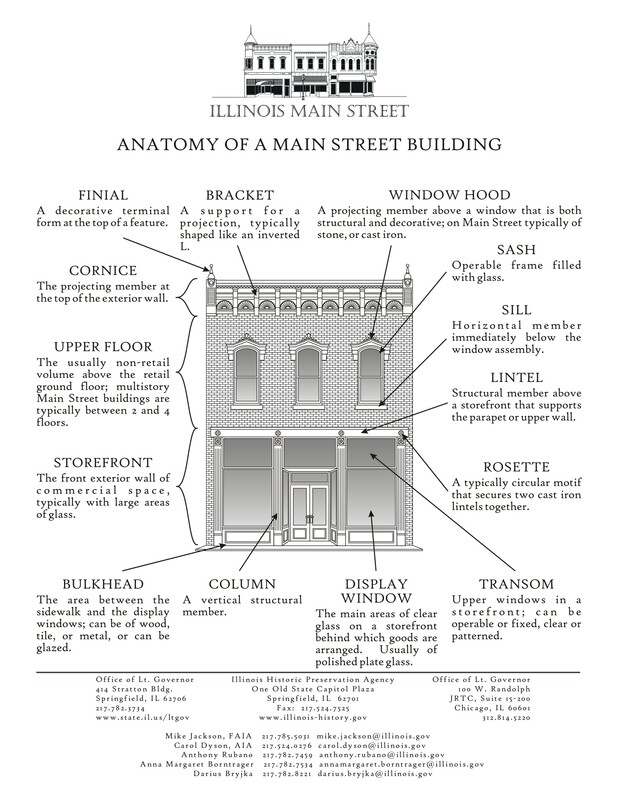 In DC that is at the city-wide, quadrant, district (multiple neighborhoods), and neighborhood scales. I remember making this point in a 2008 post ("Prototyping and municipal capital improvement programs") and later in testimony about the city's parks department ("Testimony: Agency Performance Oversight, DC Department of Parks and Recreation," 2012). This entry, on rating parks systems, has some general criteria for parks planing. Also relevant is David Barth's concept of "High-Performance Public Spaces: A Tool For Building Great Communities". 2. Later, and this also comes up with transportation planning, I made the point that while government-led plans typically only focus on assets that the government directly controls, cultural plans (parks, arts, historic preservation, recreation, etc.) need to consider publicly owned, nonprofit, and for profit (if applicable) assets simultaneously. Partly this comes up because in a city like DC, many of the "publicly-owned" assets are federally-controlled and they aren't necessarily managed to serve local needs. If the local plan doesn't offer guidance with regard to resident needs, resident needs aren't likely to be addressed by the other agencies. It's also important for scenario planning, in case something happens to the situation of management by the other entity. Not just in the DC area, this comes up with federal shutdowns of National Park Service facilities, museums, etc. But for other communities, it may have to do with city-county relationships or city-county/state relationships, such as a State Parks agency closing "local"parks because of financial problems. But it could mean dealing with facilitating nonprofit or for profit recreation facilities, ranging from a Boys Club or YMCA, a yoga studio, or a boxing gym, like the one in Columbia Heights, or buying a historic building that is otherwise threatened, a museum on the rocks like the Corcoran Gallery, etc. Scenario planning gives a community options and a way to respond creatively in crisis situations when time is of the essence. 3. 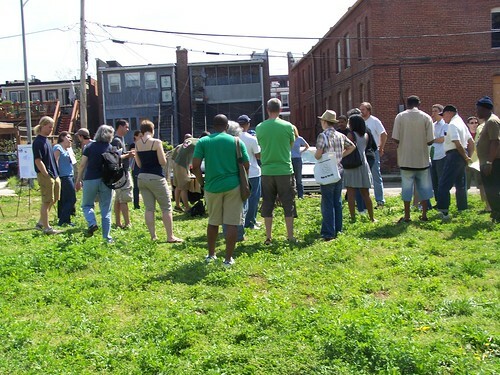 Plan the public realm/civic assets as a network, at multiple scales, including neighborhoods. 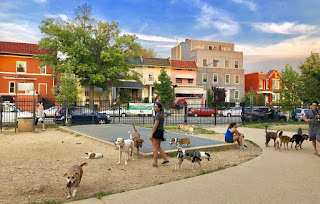 The funny thing about the Columbia Heights dog park is that in 2009, I participated in a more ad hoc planning process that included the creation of what is now called the Columbia Heights Green, a community garden on the inside of the block of 11th Street NW. One of the things I recommended at the session was for people/the neighborhood to plan the parks (we also evaluated the unofficial WMATA dog park and the triangle park at Park and Sherman; and I'd add other spaces such as the nearby school playground, in use that day for a kickball fundraiser) together, [and] create a "parks trail-wayfinding" system linking the various CH green assets. I don't remember, but this must have influenced what I wrote in 2012, "The layering effect: how the building blocks of an integrated public realm set the stage for community building and Silver Spring, Maryland as an example," contrasting Columbia Heights and Silver Spring, and arguing that Silver Spring was in a much better position, with a more defined, but still somewhat informally planned, network of spaces, strengthened by a schedule of anchor events. 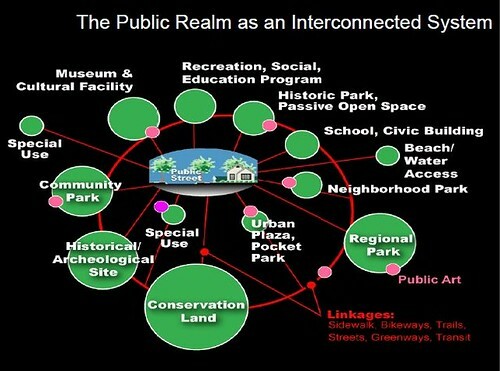 The conceptual graphic created by parks planner David Barth has definitely influenced my thinking about this.